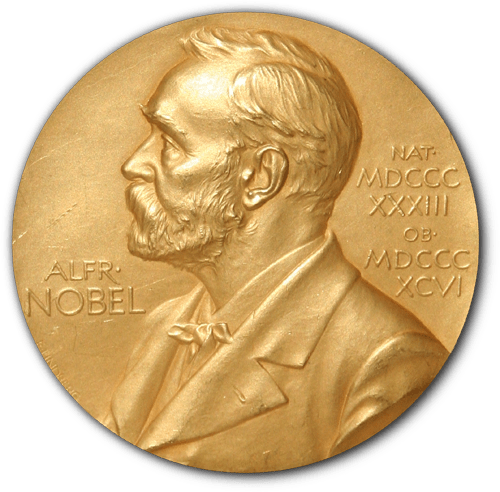 On October 9, Martin Karplus (Strasbourg), Michael Levitt (Stanford), and Arieh Warshel (USC) were jointly awarded the 2013 Nobel Prize in Chemistry (along with a $1.2 million award!). Together, these three have been running computational chemistry experiments since the birth of the microprocessor. Their work has been groundbreaking in computational chemistry, and will continue to develop into powerful tools for chemists. You can read the official press release here. Before we talk about why their contributions are important, let’s briefly discuss quantum mechanics. I know what you’re thinking, “but you promised in the ‘about‘ section that this blog would be easy to understand!” It will be, I promise. We’ll keep this completely qualitative. 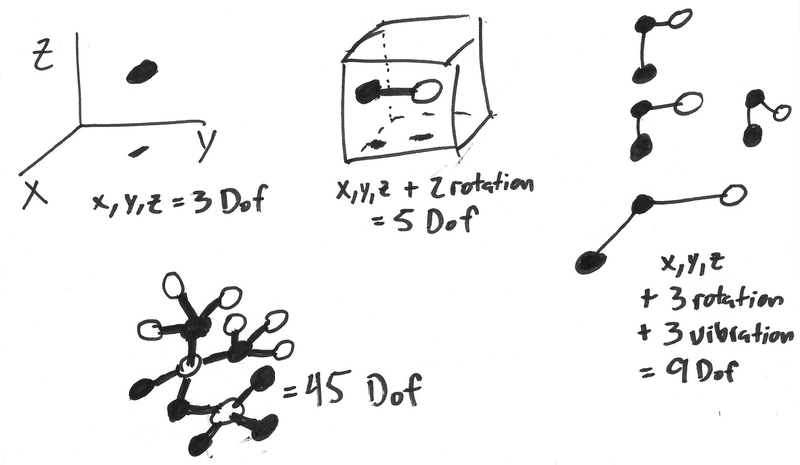 All atoms and molecules can move in the x, y, or z directions, and thus have no less than 3 degrees of freedom (DoF). A diatom (top center) can rotate about two axes of symmetry, in addition to x, y, and z movement, and therefore has 5 DoF’s. The non-linear triatomic molecule (top right) has 3 rotational axes, and it has 3 vibrational modes (shown above, below, and the the right of the molecule). Additional bonds add additional degrees of freedom, allowing new rotations and vibrations. You can see how even small molecules, consisting of only a couple dozen atoms can have incredibly complicated molecular dynamics. If you consider biological molecules, such as proteins, which can contain tens (or even hundreds) of thousands of atoms, molecular movement becomes unfathomably complicated. Titin, the largest known protein, consists of approximately 33,000 amino acid residues, and has over 1.5 million degrees of freedom. Since using computational models to predict how molecules will interact with each other must account for all these degrees of freedom, the task is very complex and quite time consuming. 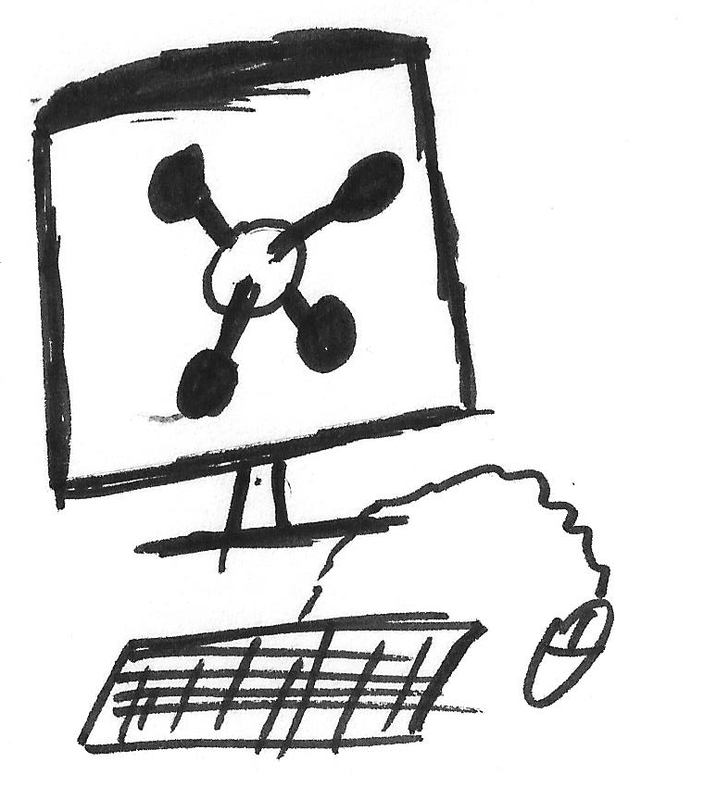 Large super-computers can take hours to model even simple interactions. Interactions between small molecules and proteins can be exploited to treat diseases; computationally determining these interactions is a key step in drug discovery. But how do we get from cool computer program to Nobel Laureate? Previously, quantum mechanical calculations could not be successfully paired with classical mechanics in theoretical chemistry. Calculations based on classical mechanics are much simpler and take much less time than quantum-based calculations. Classical mechanics is effective at modeling the large, outer structure of proteins, but breaks down when you attempt to model interactions between proteins and the small molecules (drugs) that bind them. Karplus, Levitt, and Warshel devised a method by which complex drug-protein binding interactions are handled by quantum-based calculations, while the movement of the larger protein structure is determined independently by classical methods. This method significantly speeds up calculations, and allows more accurate predictions to be made about drug-protein interactions. With better models, “wet” chemists can design and synthesize more effective drugs to treat a variety of illnesses. 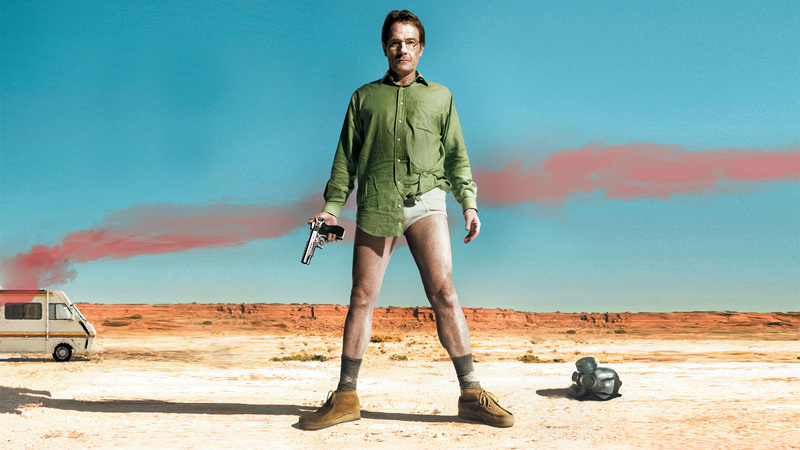 Stay tuned for next time, when I discuss the chemistry behind Breaking Bad. Just how good is 99.1% purity? This entry was posted in Chem Education by mtantalek. Bookmark the permalink.